They'll have the poor man down. And their struggles to get seats. Hark at me, at the assizes! Hark at them, in all their guises! They size me up, their tension rises. If not, then they shall surely fall. And laugh across the crowded hall. Hark at me, with my brave heart! And wait for the old judge to start. The clerk asks, will I pay the costs? Now hark at me, outside the court! Next week to trial I shall be brought. Meanwhile, Jonathan headed north-westwards, stopping first at Easingwold and then at Thirsk, selling copies of his ‘Life’ to buy bread and beer. He then took a room in Northallerton for the night. Next morning he hitched a lift on a coal-cart through Darlington to Flintoft Bank near West Auckland. From there he struck out across country on foot, spending a night at Allensford on the Derwent. 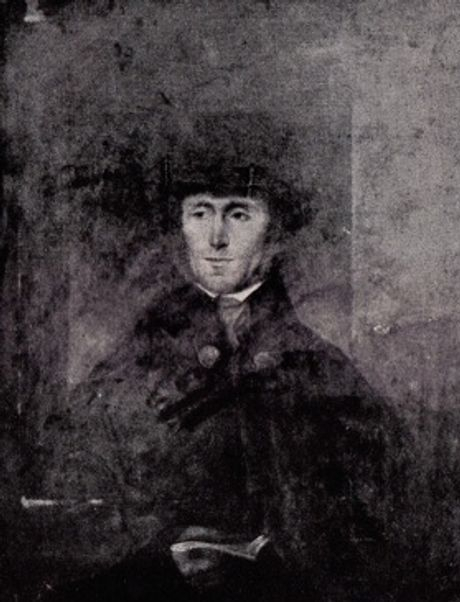 The next day, after making two stops to buy ale, at Ridingmill and Corbridge, he finally reached his old refuge, the home of Edward Kell at Codlaw Hill, four miles from Hexham. He managed to spend two nights here until, on Friday February 6th, he was arrested by William Stanthorpe, an innkeeper and sheriff’s officer who had seen the advertisement in the ‘Newcastle Courant’. 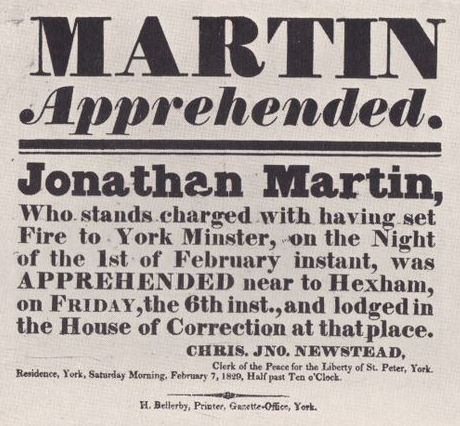 Jonathan was kept for two nights in the house of correction at Hexham before his removal to York City Gaol to await trial. 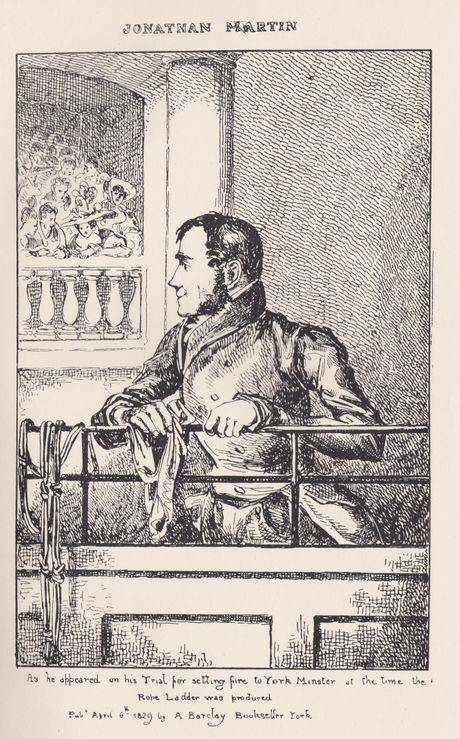 On March 23rd, his trial opened at the Guildhall, used for crimes committed within the city, but his counsel argued that with a jury of local men a fair hearing could not be guaranteed. The case was then transferred to the county court and adjourned until March 26th.